I left the camera there for three hours and found this on my audio! 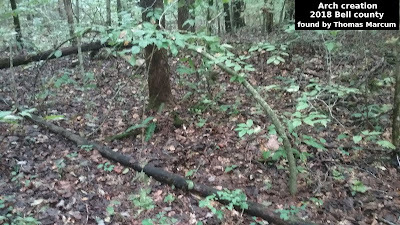 wanted to see if there was an active game trail. TCC - I ask the productionvideos27 to check for some track and he came back with the track video. I have combined the 2 videos. Erickson Project - New Leaked Info? 2012 Aliens Inside Bugarach France Mountain? Bigfoot impression photo Leaked !